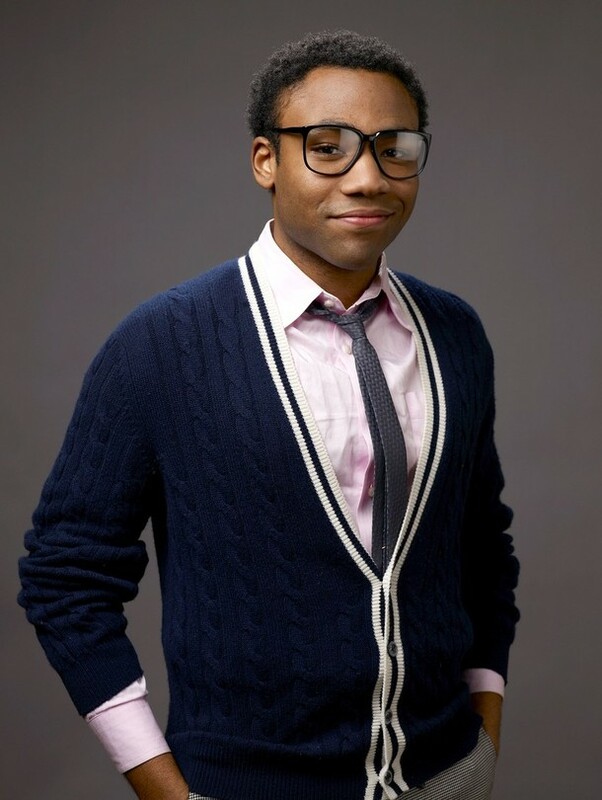 Posted on July 11, 2012, in Uncategorized and tagged Childish Gambino, Donald Glover, Hip-Hop, Pop Culture. Bookmark the permalink. 1 Comment.